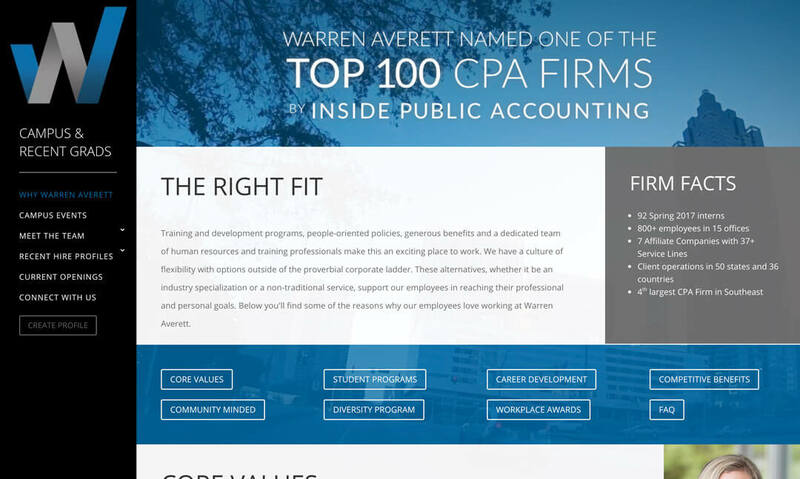 As a part of Warren Averett’s recruiting strategy that included a special video targeting recent college graduates. 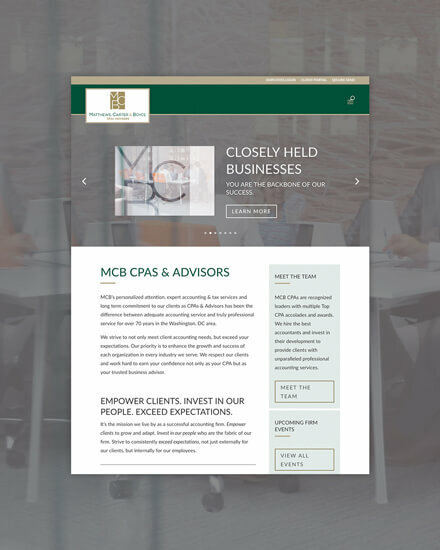 To complement the video and further direct users to learn more, we created a microsite especially for those graduating or recent graduates. 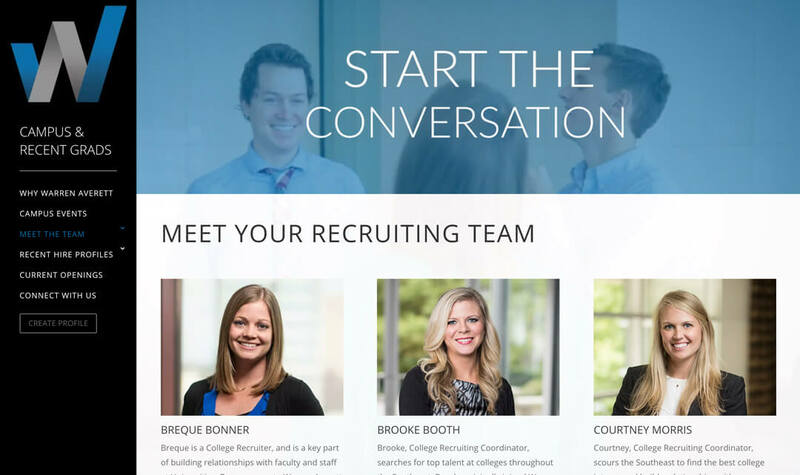 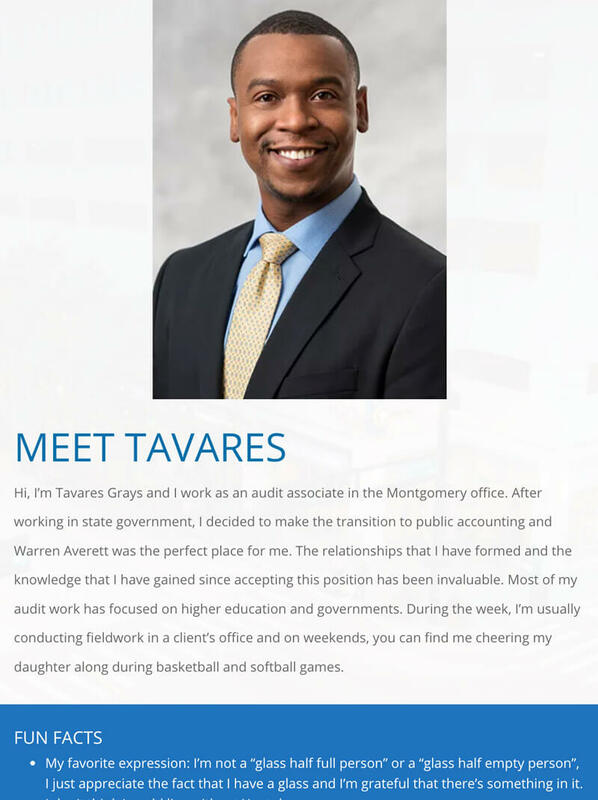 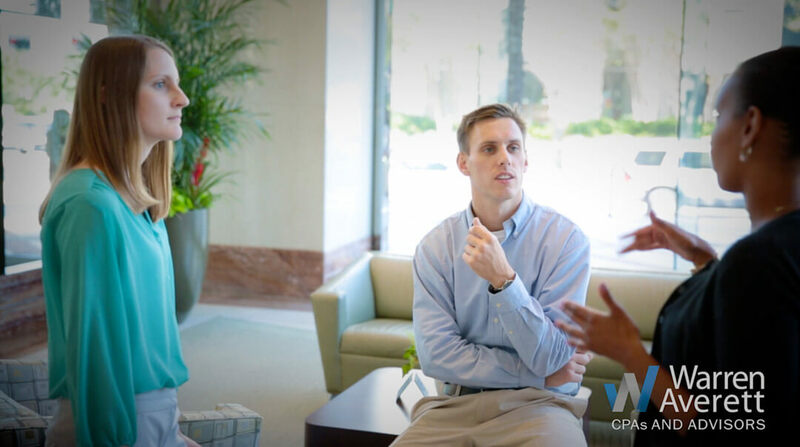 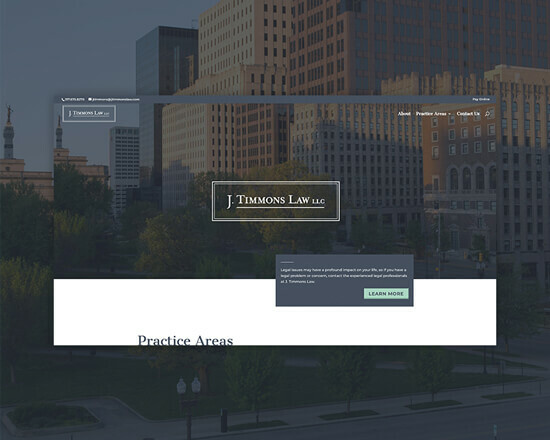 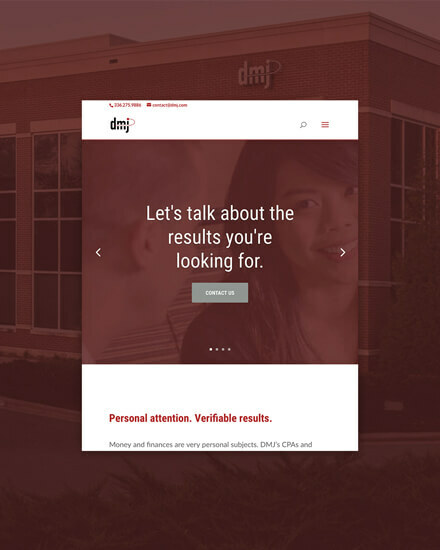 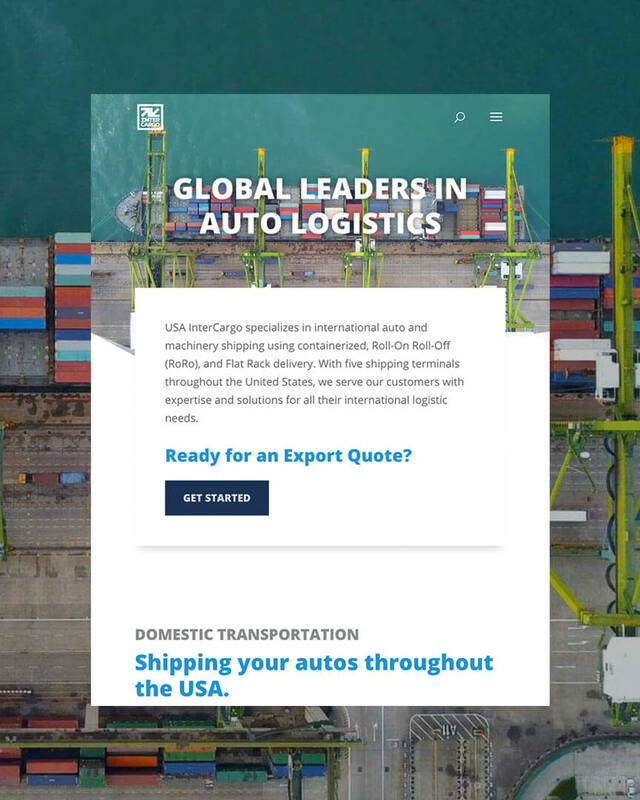 The goal of this microsite is to connect with young professionals through employee testimonial-driven experiences, a generation that is often seeking different qualities in their future employer than other generations. 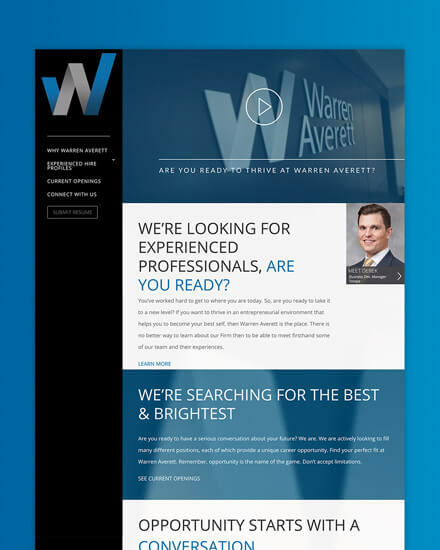 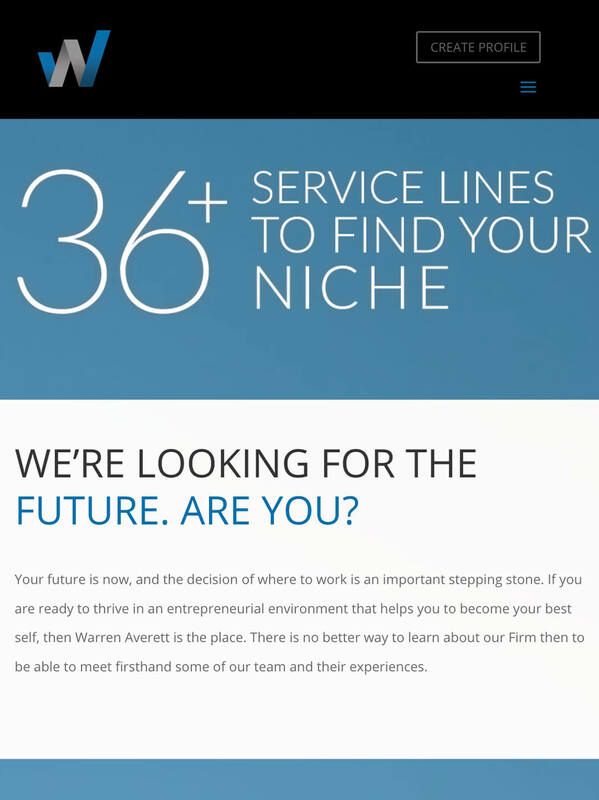 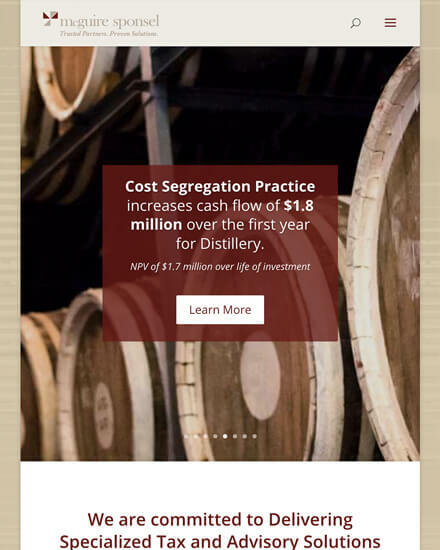 By utilizing Warren Averett’s brand standards and integrating the recent graduates video we produced throughout the microsite, we were able to uniquely show how young professionals at Warren Averett were thriving in their careers, while staying on-brand. 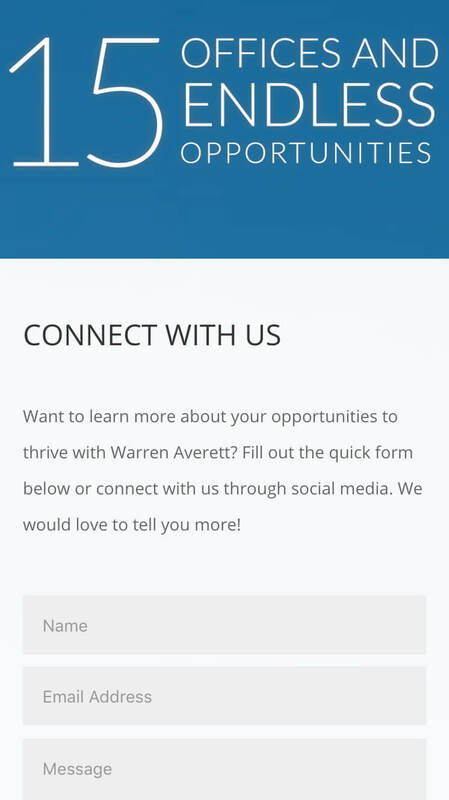 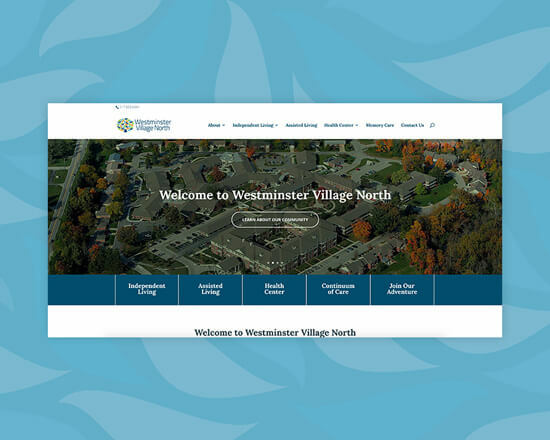 Visitors to the microsite also saw how they could connect with Warren Averett professionals at regional college campuses. 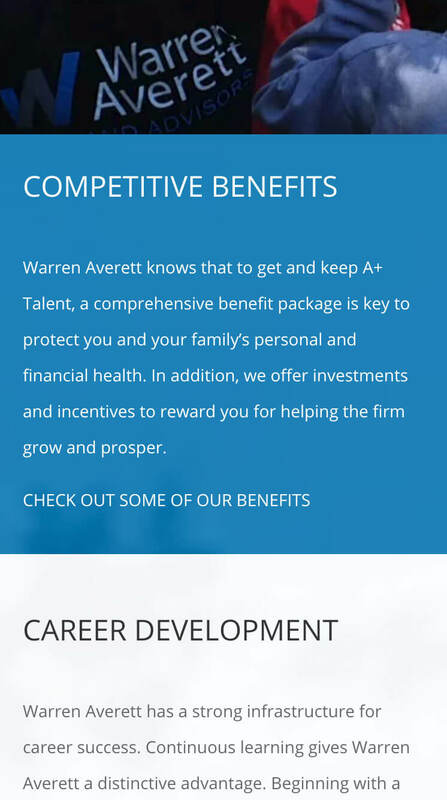 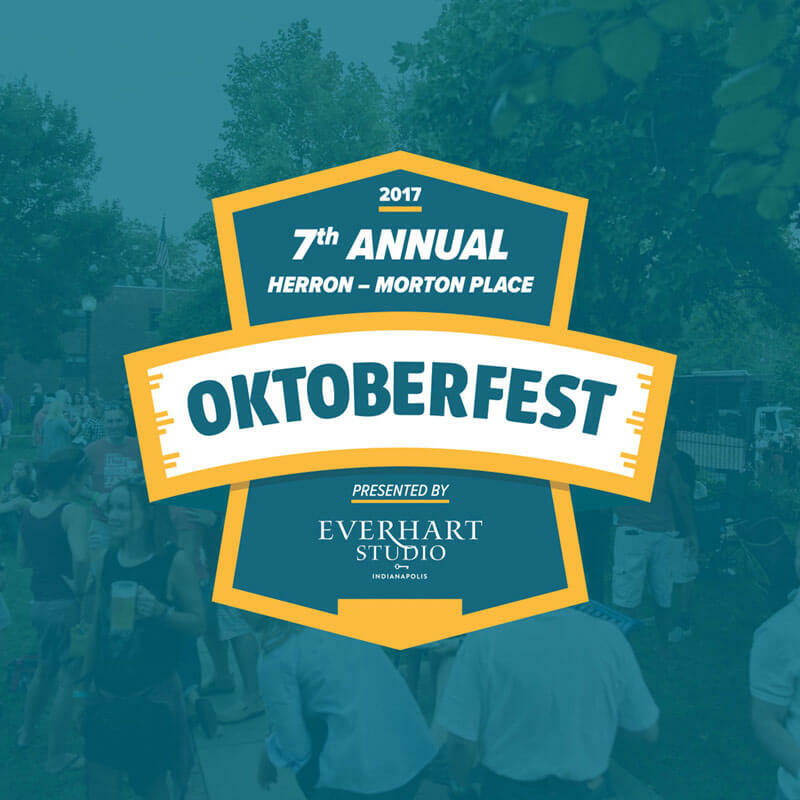 In fact, each college campus in the region had a current Warren Averett employee who was an alumnus assigned as the primary contact. 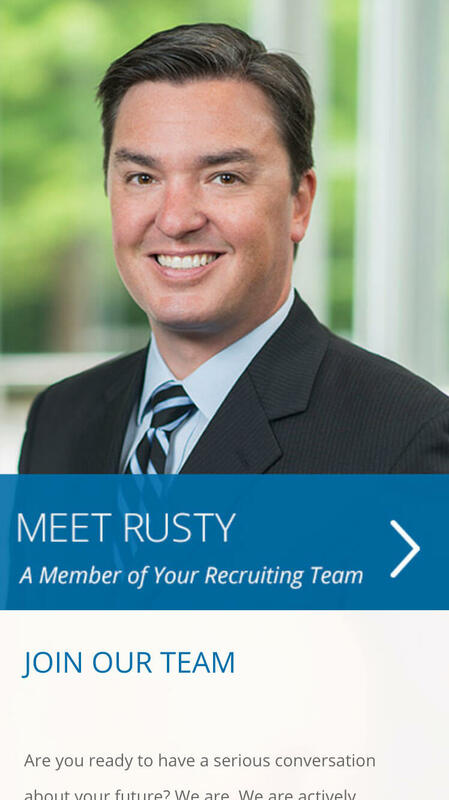 We also built a recent hire profiles and an easy-to-navigate application process. 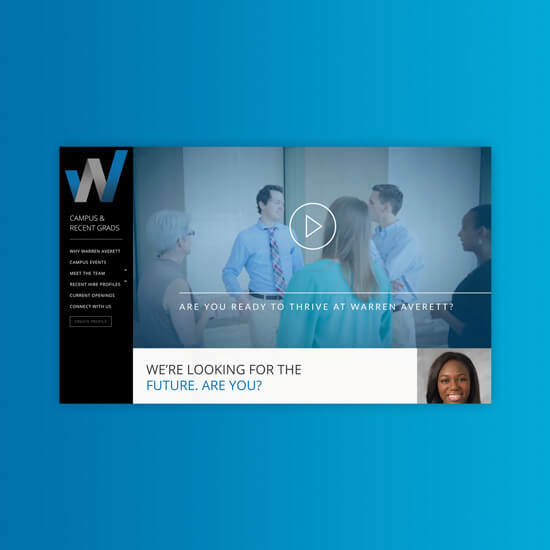 We heavily integrated the recent graduates video we produced, using both final footage and b-roll. 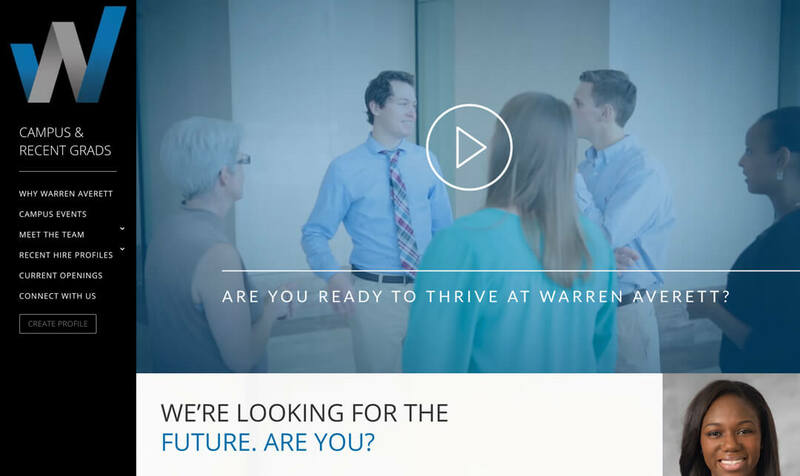 Learn more about how we used the video to connect with seniors and recent graduates.